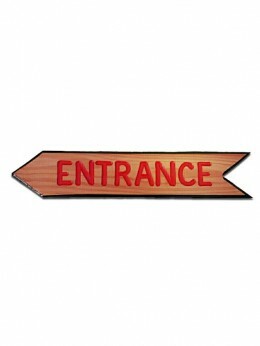 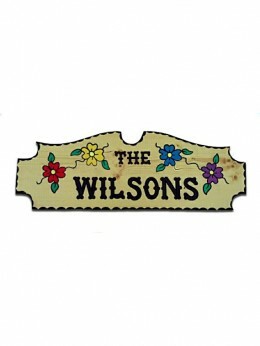 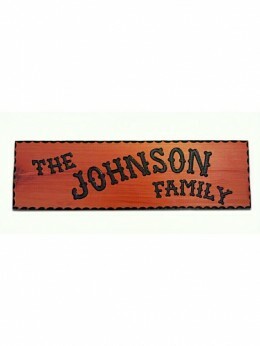 You can customize your sign with your own text. 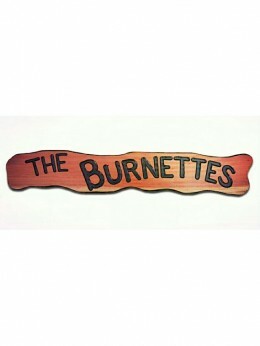 Handcrafted from 12″ Redwood, this classic colonial design has 2″ and 3″ white lettering with a black cove edge. 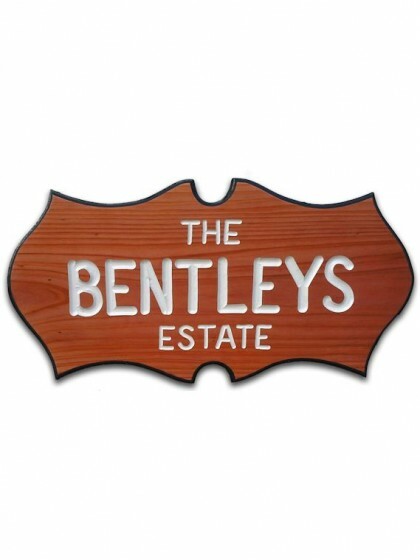 Sanded to perfection and treated with a clear protective coating to seal the wood and lettering.